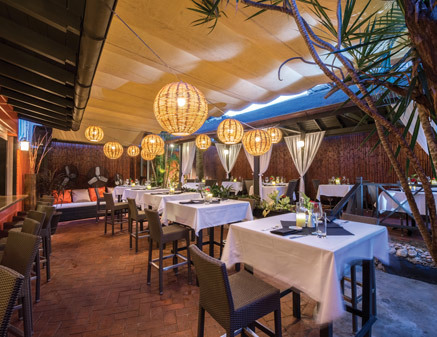 Our eclectic mix of cuisine makes our restaurant perfect for guests of all preferences. 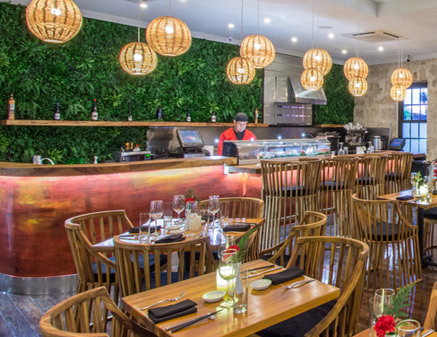 With a wide selection of English, Caribbean and Asian fused dishes available - not to mention our speciality cocktail and seasonal menus - you and your guests will have a perfect dining experience with us. As Holetown's number one restaurant we are regularly at full capacity. We recommend you reserve your table at Nishi Restaurant ahead of time to guarantee a perfect night with us. Looking to book a large party or a private function in one of our dining halls? Our event specialists are ready to help. Enjoy a diverse menu of English, Caribbean and Asian dishes, served across our three distinctive dining areas. 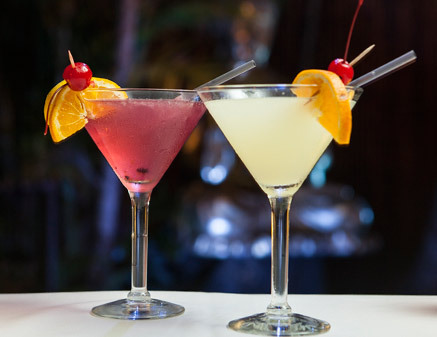 Come and enjoy evenings of live music, our selection of specialty cocktails and Sushi prepared by our head chef who boasts 15 years' experience in restaurants across Miami, New York, and the Shangri-La Hotel in Indonesia. 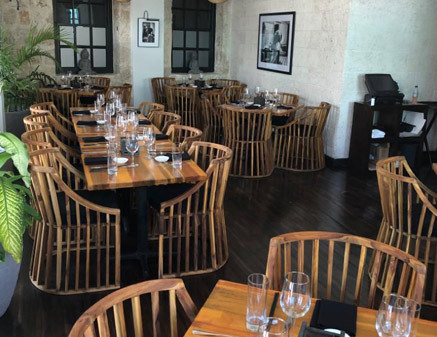 The downstairs air-conditioned dining room is another area where our menus can be enjoyed in a chic atmosphere. It's also fabulous for private parties! Whether you're celebrating a birthday or holding a corporate function, our private dining rooms are perfect for hosting your party guests. Sit back, relax and let our event specialists handle everything.